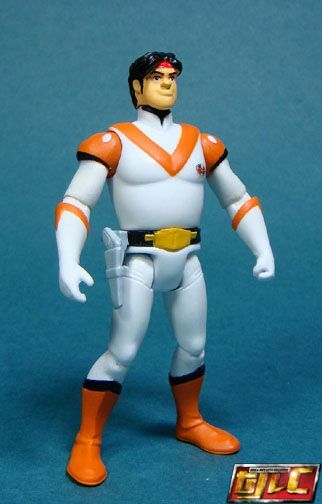 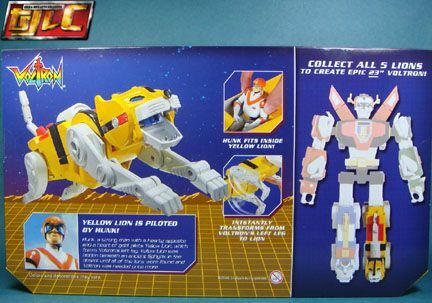 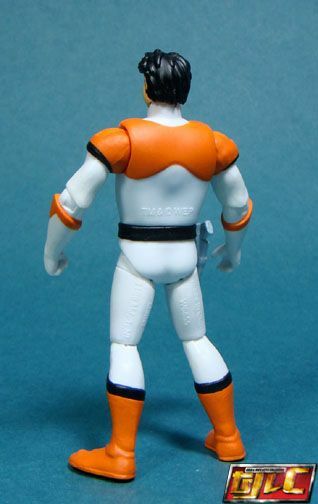 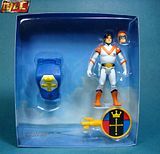 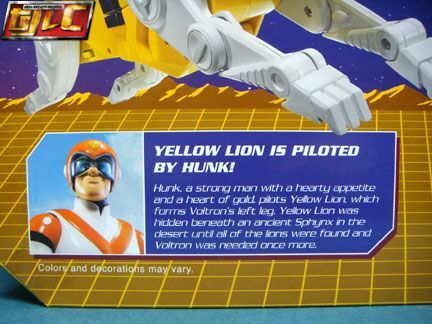 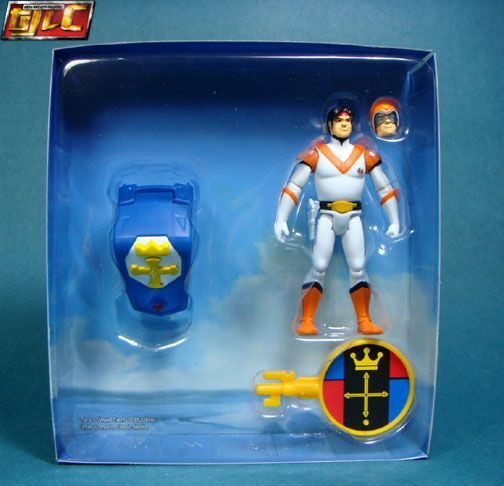 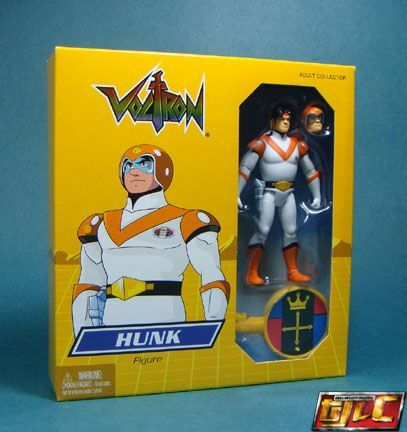 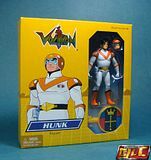 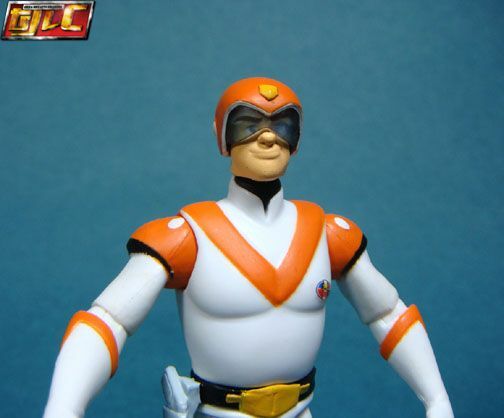 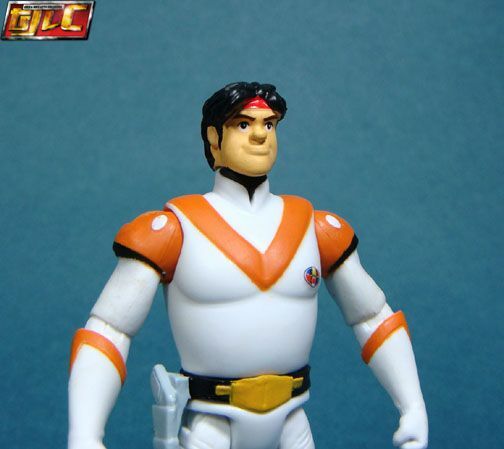 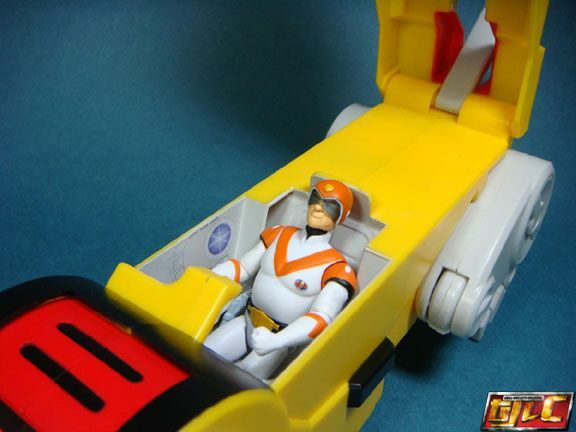 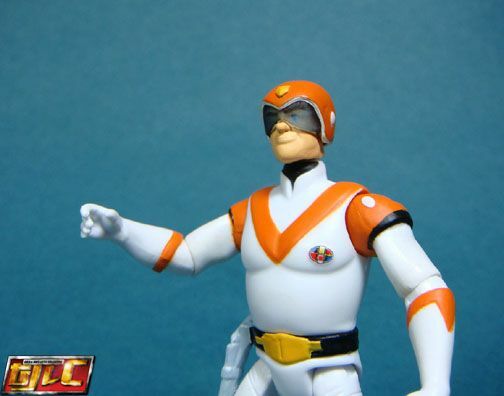 I dunno… Hunk’s helmeted head seems strange, maybe it’s the neck? 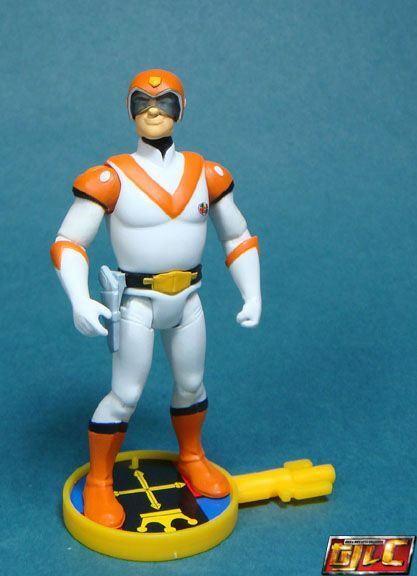 Sigh… I really, really wish Mattel included a gun or some weapon for the figure. 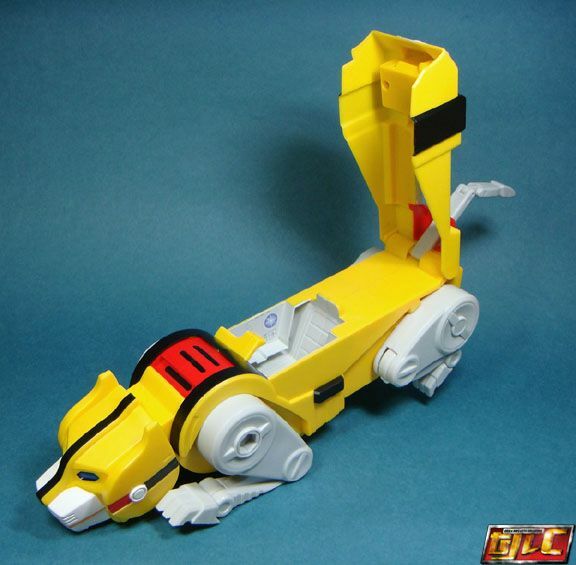 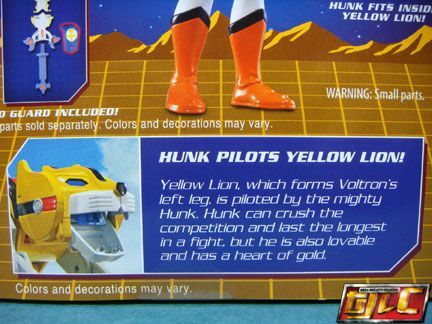 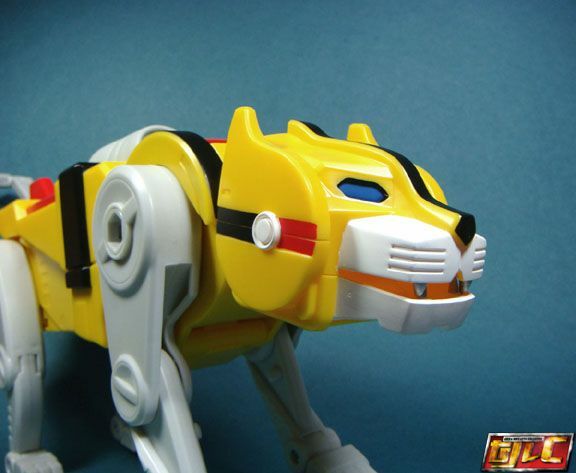 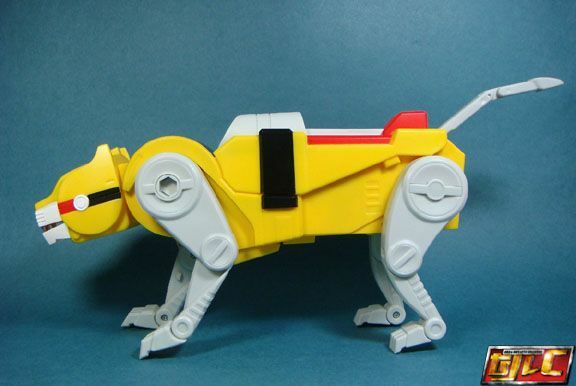 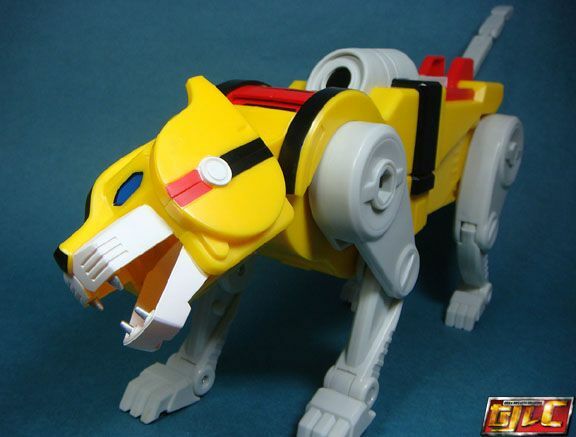 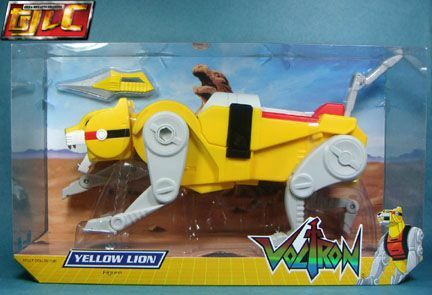 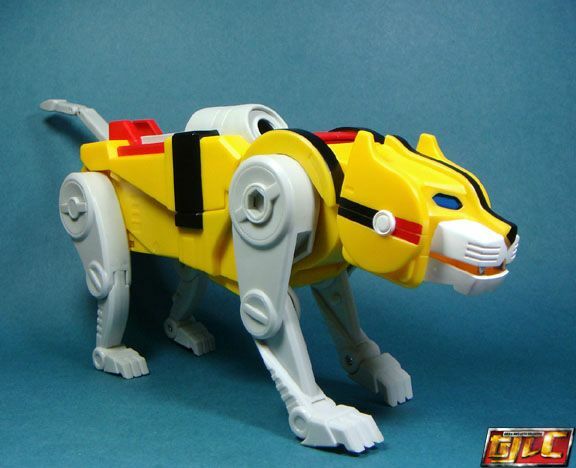 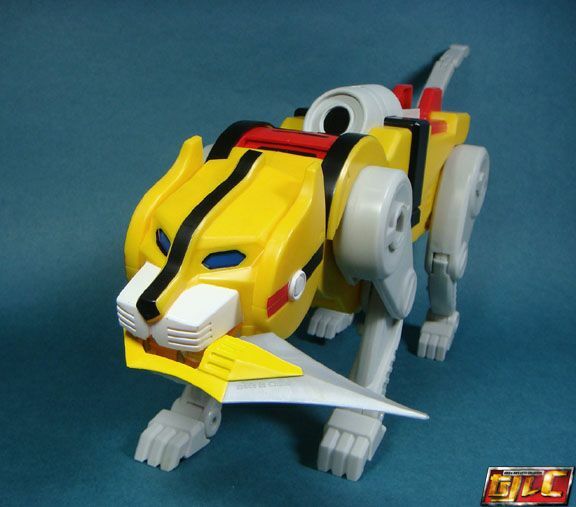 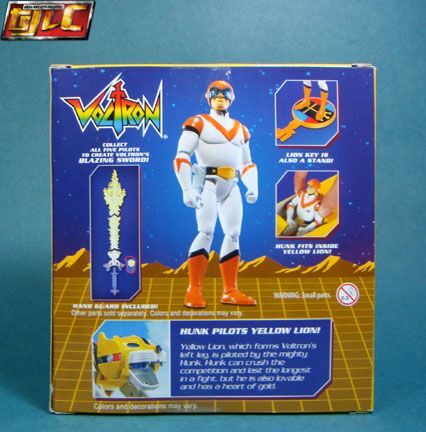 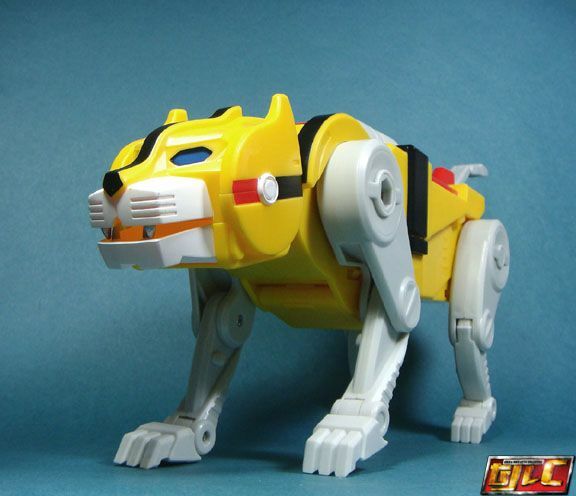 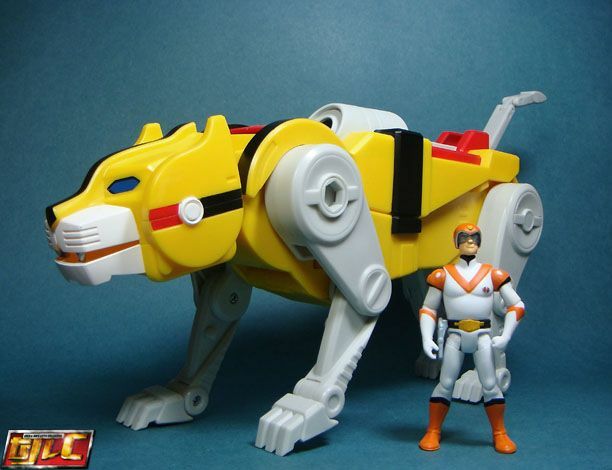 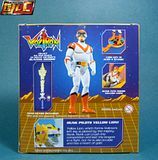 Yellow Lion’s only accessory, it’s blade. 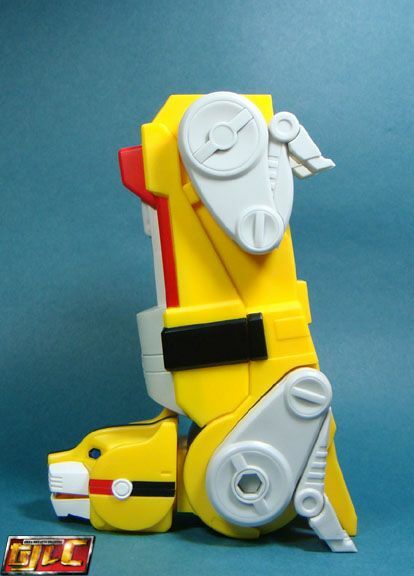 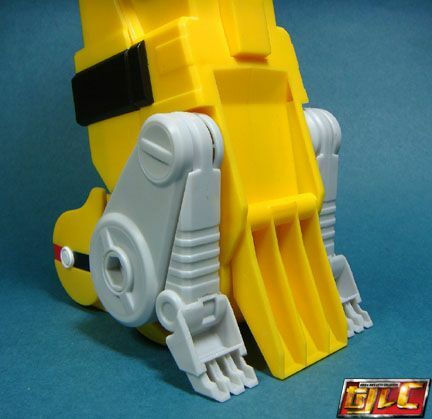 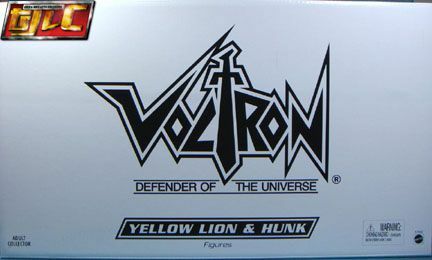 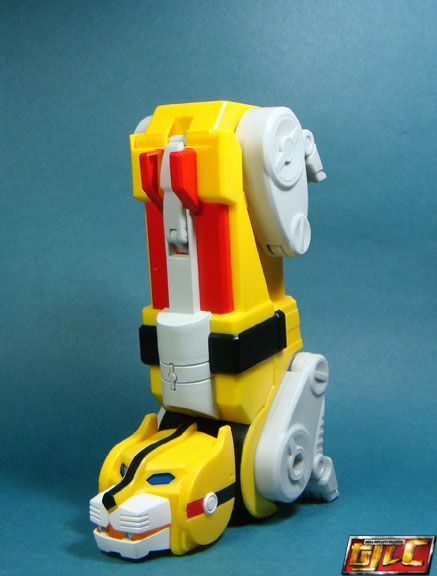 Deployable stand/Voltron’s heel for added stability.